lnterracial marriage was illegal, so Johnsonn kept her as his "slave." 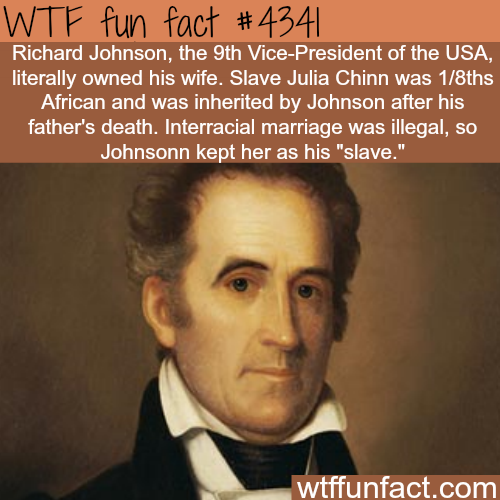 Fun Facts > lnterracial marriage was illegal, so Johnsonn kept her as his "slave." Bu sayfa 106 defa ziyaret edilmiştir.